We are facing a severe teacher shortage across California. 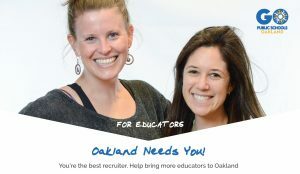 We need the best teachers flocking to Oakland for our students and now you can play a greater role in helping to bring them here. It matters deeply. 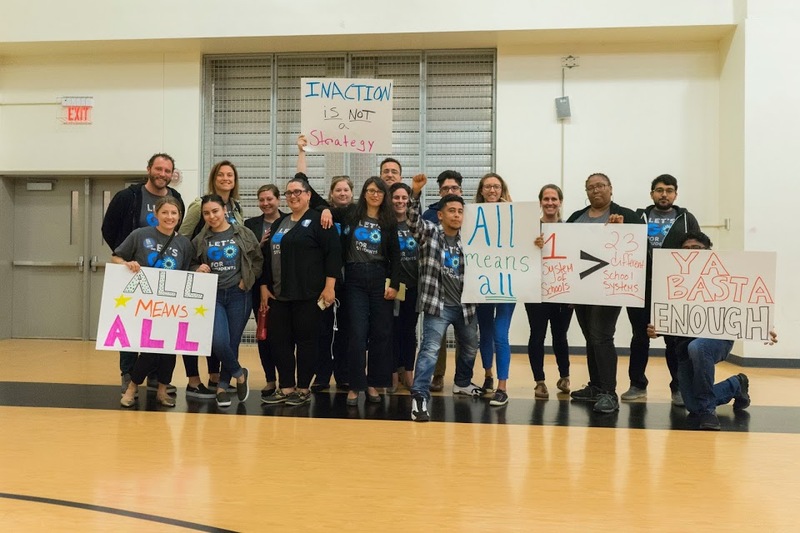 A teacher shortage means that Oakland will, once again, face serious challenges ensuring all classrooms are staffed and ready for students in August. 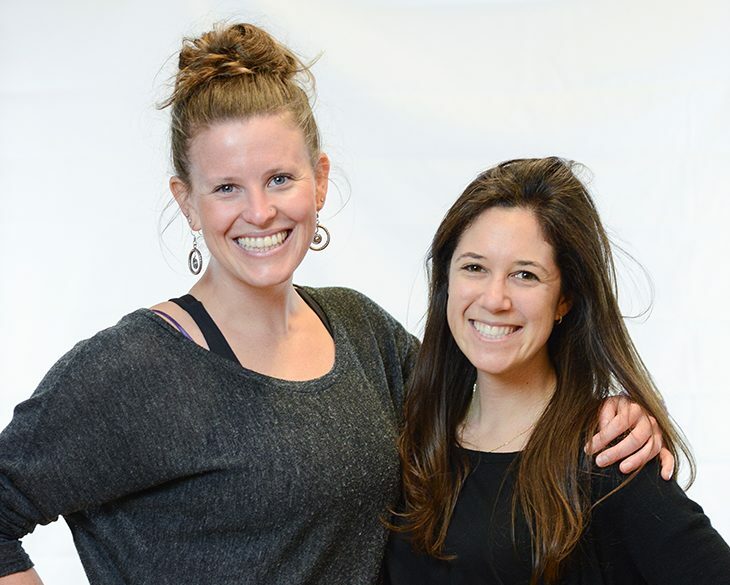 The impact of a classroom of students having a string of substitute teachers is long-lasting. It can and does follow a group of students through the rest of their education. It is with those stakes in mind that OUSD recently launched an updated recruitment website to help get out the Oakland story. Oakland’s story is one of resilience, creativity, intensity, and reward. The rest of the world needs to understand that. You will find resources for prospective teachers ranging from current employees interested in transitioning to classroom teaching to those willing to move from elsewhere. In this small way, we can all take action to help ensure that our students have the teachers they need to be successful. These committees have probably already been formed, but if you are interested please contact your site administrator for details on how to get involved. PS – For those interested in more details about Article 12, here is a quick summary from OUSD.